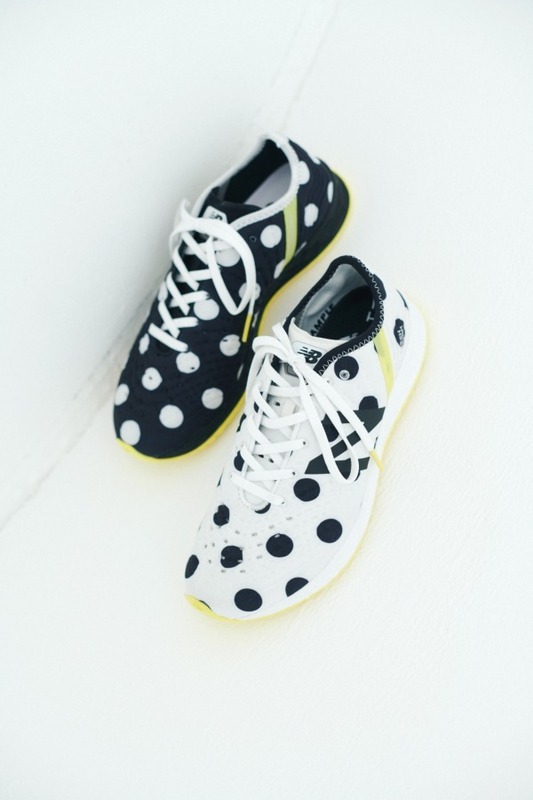 Japanese label FRAPBOIS is joining hand with New Balance on a Polka-Dot-centric collaboration that we totally adore! The collection includes sneakers as well as apparels in black and white dot motifs. The sneakers are fitted with the latest technology of 2 popular New Balance styles – “Crush” and “Nergize”. The cute yet versatile clothing range offers 4 styles – hoodie, pants and 2 t-shirts, all in relaxed silhouettes. You can shop the special collection on Bigi online store from July onwards. Local shipping within Japan is FREE on orders over 5,000 yen, so just pay RM10/lb and we will ship the items straight to your door!